Cheerleading Spirit Tee. 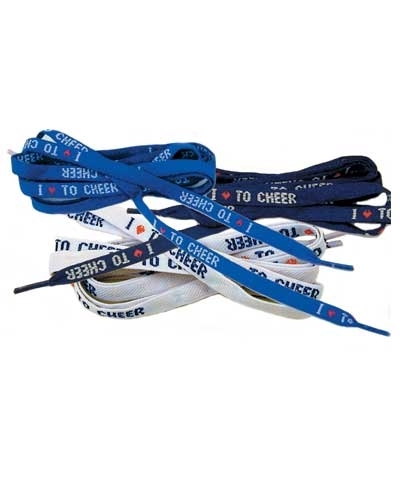 They say that all you need to be a Cheerleader is Spirit. 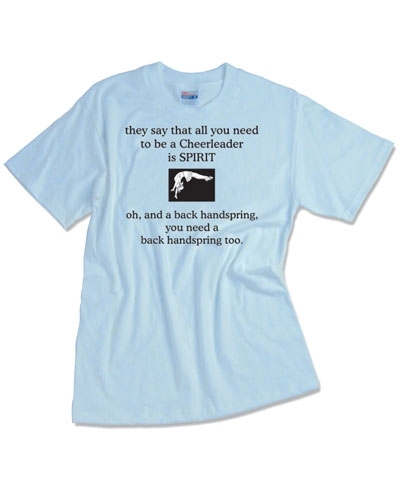 Oh-and a back handspring-you need a back handspring too.This Cheercool tee shirt is 6.1oz heavyweight, 100% preshrunk cotton, seamless collar, taped shoulder-to-shoulder with full double needle stitch.